Testimonial following claim for Broken Locks thanks to our Insurers sensible view of the claim but it does show that it’s important if you are thinking of claiming to check your policy wording first!!!! Not all insurers are as sensible as ours and you could just as well easily find your claim turned as you didn’t use their approved repairers, whom they have an arrangement and discounted rates through! Always read your policy. Client: I’d just like to say how delighted I am that the insurers are settling my claim for replacement locks. When I discovered that I couldn’t lock my door in the evening I rushed to find a local locksmith without checking my policy. 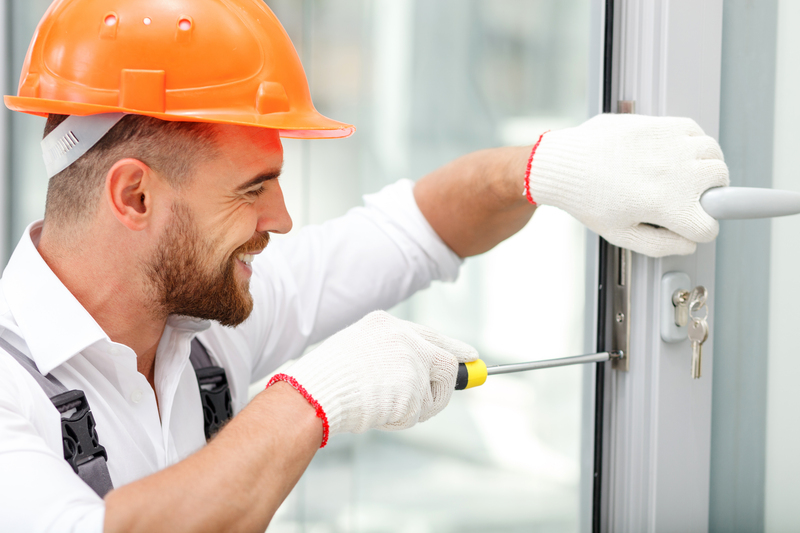 After I’d paid the bill for the locksmith (over £100) I looked at my policy and realised that I had cover under the Home Emergency section of the Policy, although the policy conditions stated that I had to contact the claim line in the booklet and not call out my own contractor. I checked with you to see if they would consider my claim anyway and although you told me that they would have every right to decline the claim as I had not used their dedicated number, I’m delighted that they have taken a common sense approach in my rush to make my home secure late at night. I’d also like to say how pleased I am in the way both the insurers and yourselves have spoken to me. 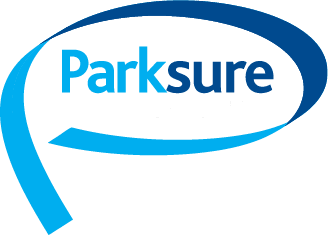 Parksure: You’re very welcome. Although terms and conditions of a policy are there for a reason, we believe our insurers will always take the common sense approach should the worst happen and you need to make a claim. In this instance they have appreciated in your rush to make your home safe that you didn’t have the foresight to check your policy first before in case (a) you were covered and (b) whether there was a number to call. So we would ALWAYS advise you to check your policy both when you first take your policy out and then at renewal to make sure you understand what you’re covered for and also what to do if you need to make a claim. Thank you for your comments regarding both our own customer service and our insurers, this is always good to hear!